We’ve seen many reports that failing Apple base stations create transient problems that can only be fixed by replacement. Can an iPhone's Personal Hotspot feature connect to a Wi-Fi network? Hardware fails in very different ways. Sometimes, it’s catastrophic and abrupt, and you hear terrible sounds coming from inside your hard drive. Other times, it’s subtle, and a failing component or system causes hardware to limp along, throwing out errors you can’t troubleshoot, because they aren’t consistent. I spent months with one of these problems in early 2015. 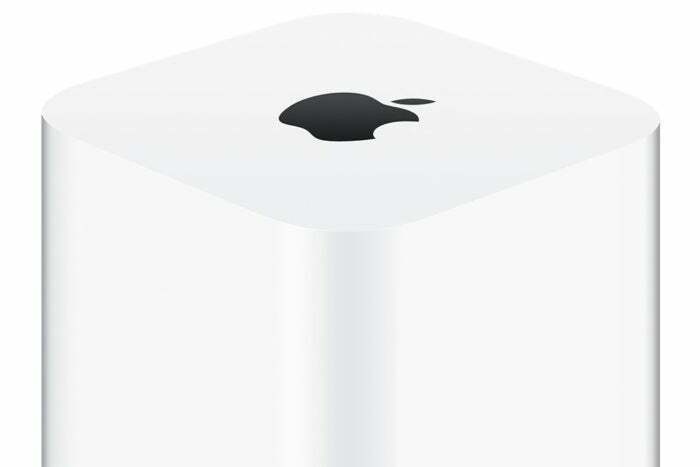 However, it’s much clearer resolving issues with Apple’s seemingly now-retired line of AirPort and Time Capsule base stations. Apple hasn’t commented on the record as to whether the products will ever be updated, and the most recent versions remain on sale. But it’s been years since the last hardware improvements, and reports indicate the AirPort product team was disbanded. Apple’s base stations unfortunately had a long history of not having a, uh, long history. For a long time, despite their high cost relative to competitors with similar general features, I recommended Mac and iOS users purchase Apple Wi-Fi routers, because of the better integration and support, including a native configuration tool—AirPort Utility. Because people have shifted to buy routers from other companies, we’ve gotten fewer and fewer queries about quirks with Apple’s access points, but they still come in every week or two, and the latest from Macworld reader Ian is typical. He has both an AirPort Extreme and some of the less-expensive AirPort Express extenders on his network. AirPort Utility shows all the Apple base stations, but he can get the Express models to open up their configuration in AirPort Utility. Clicking Edit for the AirPort Extreme results in nothing. I’ve had the same report from other readers, and experienced something similar a few years ago with the latest-generation AirPort Extreme. It would lock up in weird circumstances, sometimes including when trying to use the printer attached via its USB port. Eventually, I replaced it with a TP-Link router, which has given me no grief after years (so far). I suggested to Ian that the hardware was probably failing, since this matched my and other people’s experience. He believed it was out of warranty, but I suggested he check a little-known angle that Apple offers for extended warranty support. If you purchase an AppleCare warranty for a Mac, not only is the Mac covered for three years from its initial date of purchase, but any AirPort base station bought up to two years before that point is also covered through that three year period. You could wind up with a total of five years of warranty coverage. Ian followed up to let me know that while he didn’t have a qualifying warranty, he had previously reported problems to Apple while his router remained under warranty, and the company agreed to replace it at no charge. His new AirPort Extreme isn’t showing any of the problems the old one did.